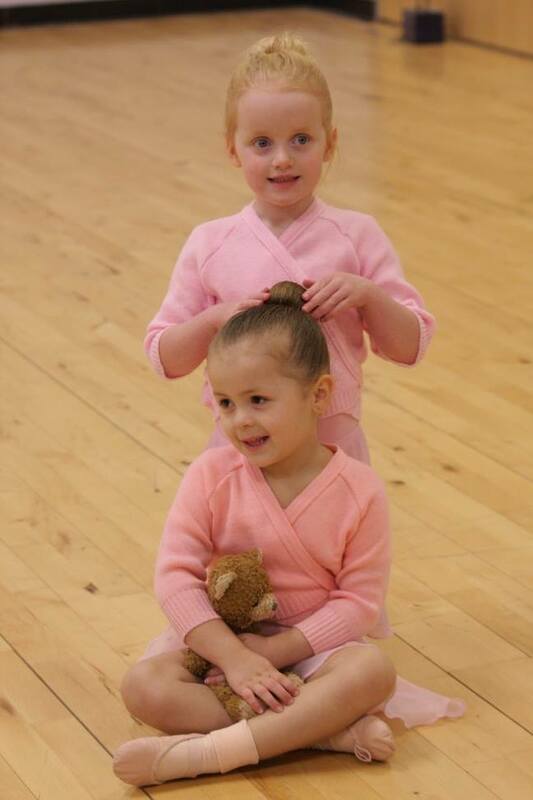 The Melody Ballet classes are suited to children ages 18 months – 5 years. TFX offers the Melody Bear Ballet syllabus as an option for those students who prefer a more relaxed class which doesn’t work towards exams. 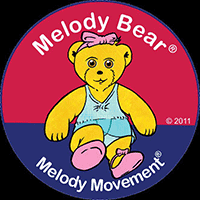 Melody Bear Ballet– TFX offers the Melody Movement Early Learning Curriculum. 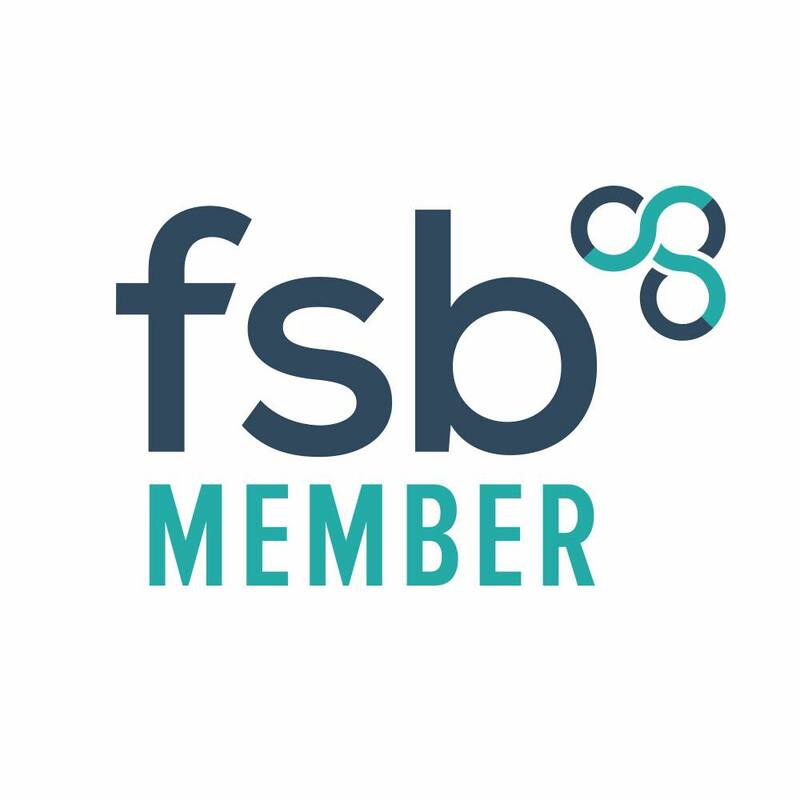 They are unique dance classes that address the needs of children aged 18 months upwards. Each class is tailored to discovering and fulfilling the potential of each child, nurturing their creative development. 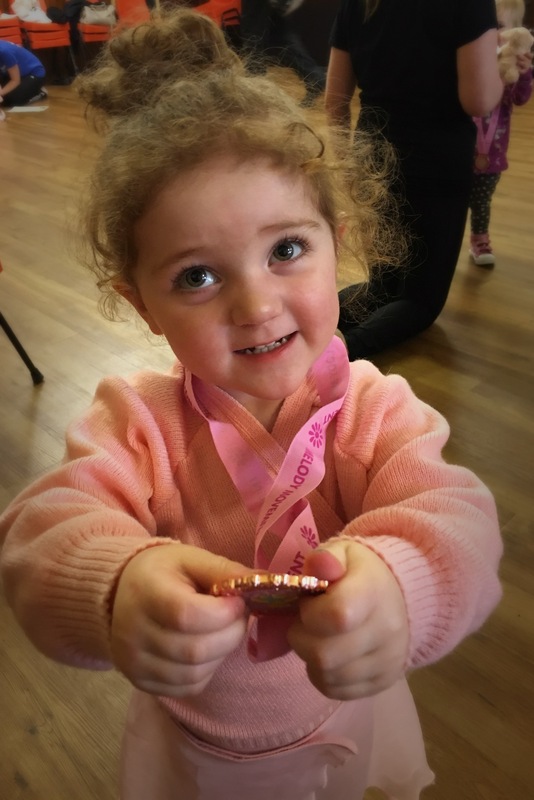 Loveable teddy, Melody Bear, is the focal point of the early year’s curriculum, and all her activities, stories, ideas and dreams can be told through dance and movement. The carefully planned learning experience of each child ensures a successful transition from one stage to the next. Ballet promotes physical strength and agility, can boost concentration, develops an understanding of music and rhythm and generates a love of movement. Whether your child is 18months or 5, they can benefit from age-appropriate ballet instruction. This is how Melody describe melody movement. Tuesday Morning Little Bear Feet – age 18 months-2 years. At St Stephens Church. 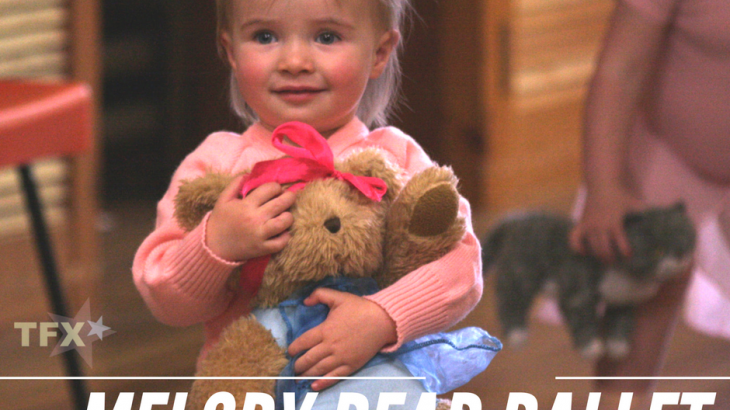 Tuesday Morning Melody Bear Ballet – age 2-4 years (nursery age) At St Stephens Church. 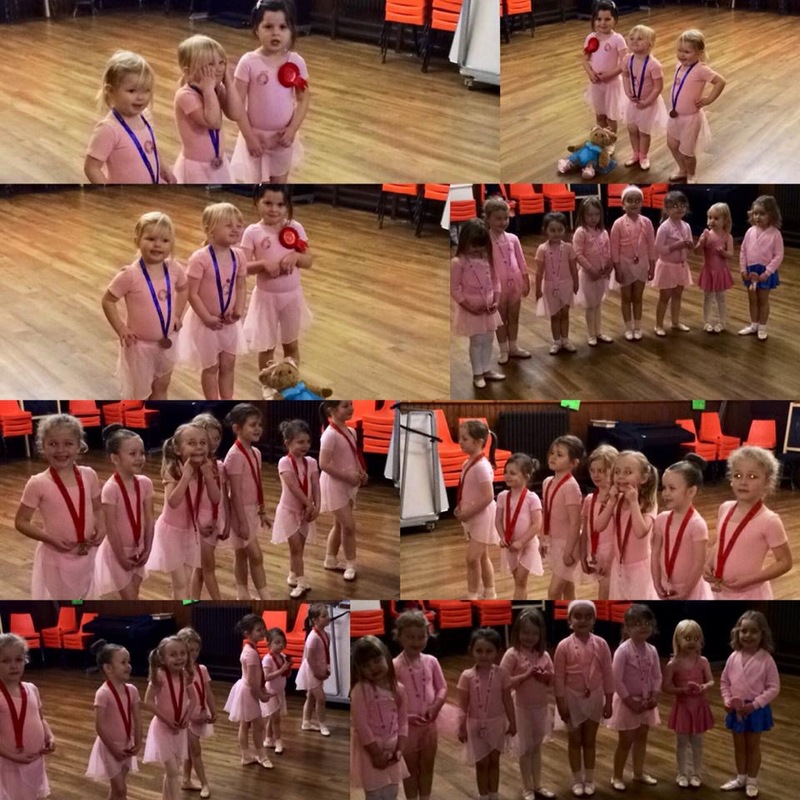 Thursday Afternoon – Melody Bear Ballet – age 2-3 years. At Balloch Hall. Thursday Afternoon – First Ballet – age 4-5 years. At Balloch Hall. If you are looking for the official RAD syllabus exam classes at TFX please click here. We had so much fun with our little adventurers today! Bunny hop day 1 was so fun! I wonder what we’ll be filling our baskets with next time….